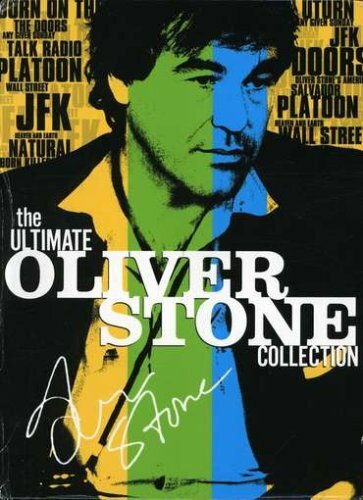 The Ultimate Oliver Stone Collection (Salvador / Platoon / Wall Street / Talk Radio / Born on the Fourth of July / JFK Director's Cut / The Doors / Heaven and Earth / Natural Born Killers / Nixon / U-Turn / Any Given Sunday Director's Cut) by WEA at Chocolate Movie. MPN: Relay Time: 600 min; 14Videos. Hurry! Limited time offer. Offer valid only while supplies last.